The DarkCrystal HD-SDI Duo features 2-channel HD/SD SDI for the high-end demands of more professional applications. BNC connectors secure stable and high frequency signals during transmission and ensure the capture quality. 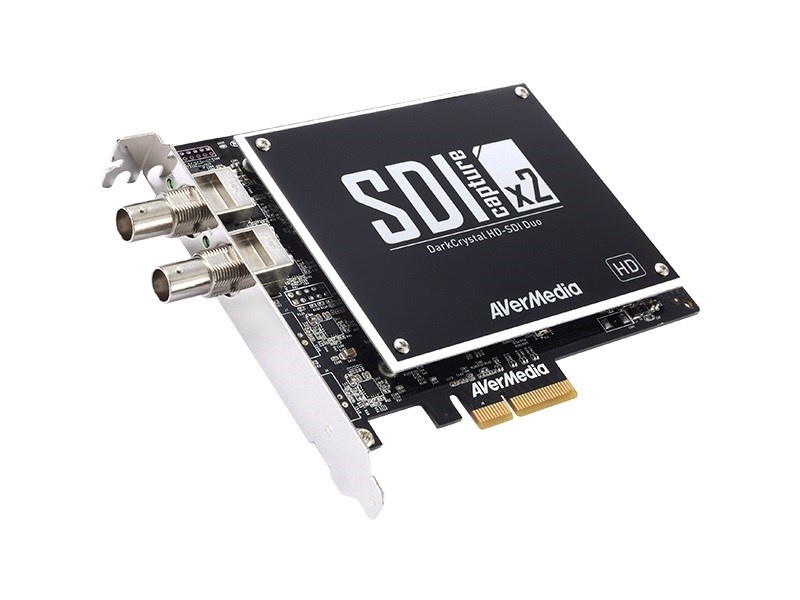 The DarkCrystal HD-SDI Duo can capture and convert 2 HD-SDI or 2 ASI video sources simultaneously. 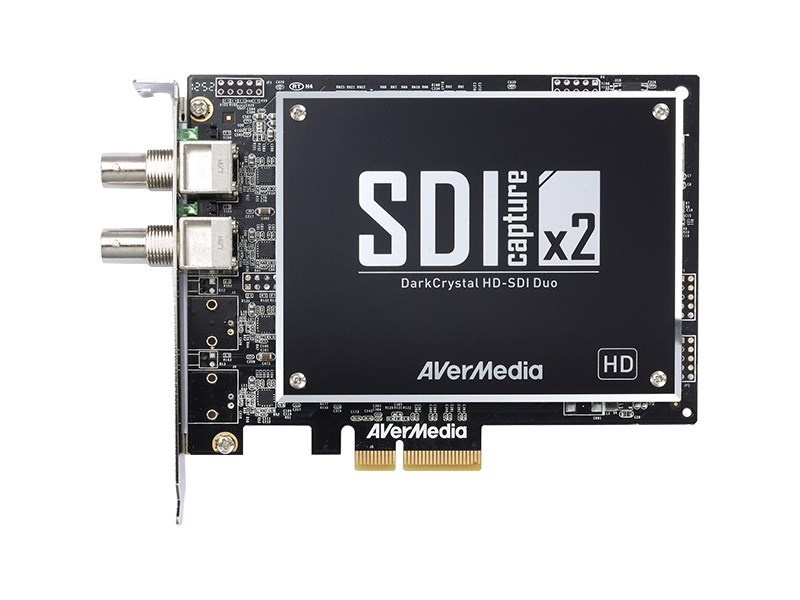 The DarkCrystal HD-SDI Duo fulfills any need to preserve and convert HD video content via SDI/ASI. The DarkCrystal HD-SDI Duo allows you to develop and design applications on platforms you are already familiar with. The card is multi-task capable while only taking the space of one PCI-e slot. This powerful and space-saving capture card is exactly what you need to accomplish professional tasks.